Since 1984, we’ve called Rockaway, NJ our home! We’re within an hour’s drive from most of Northern and Central New Jersey, so stop by and visit! 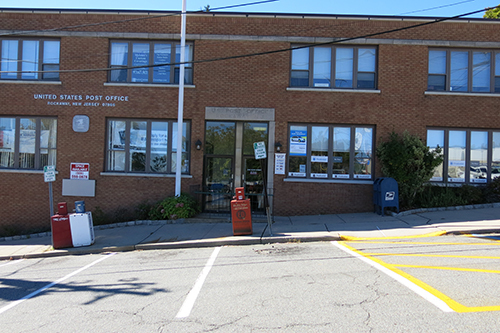 We’re located in the same building as the Rockaway Post Office on the ground floor of the building.